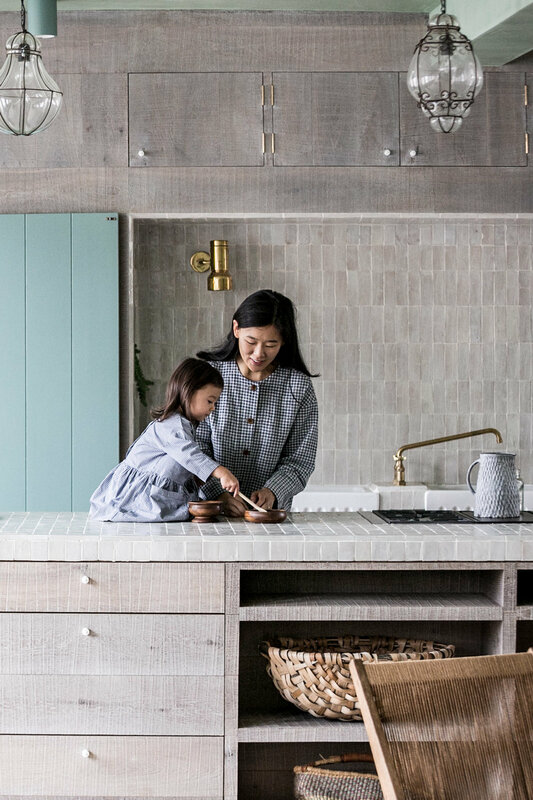 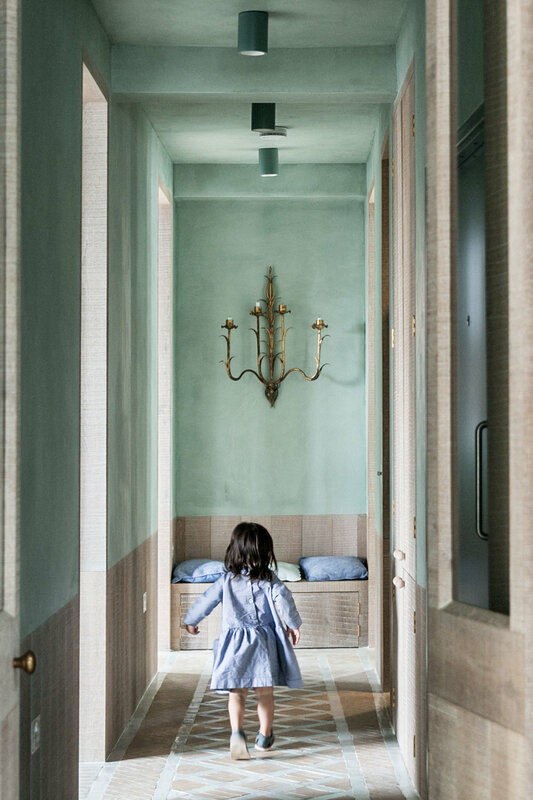 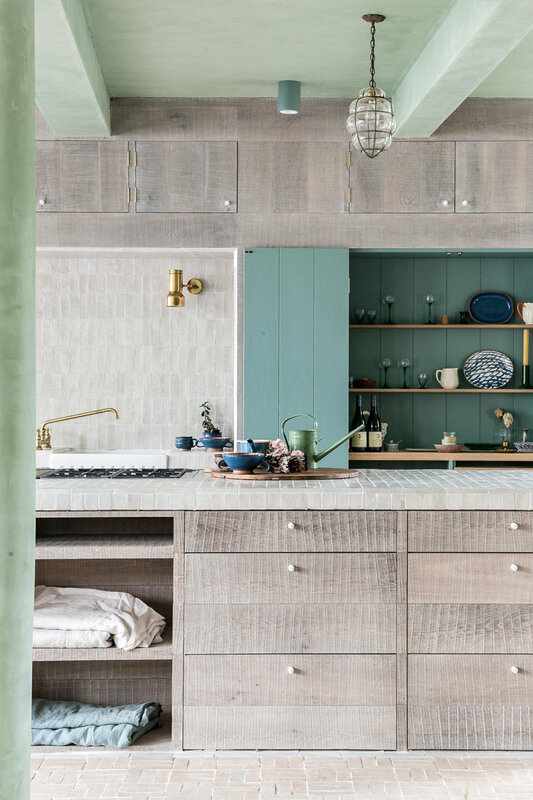 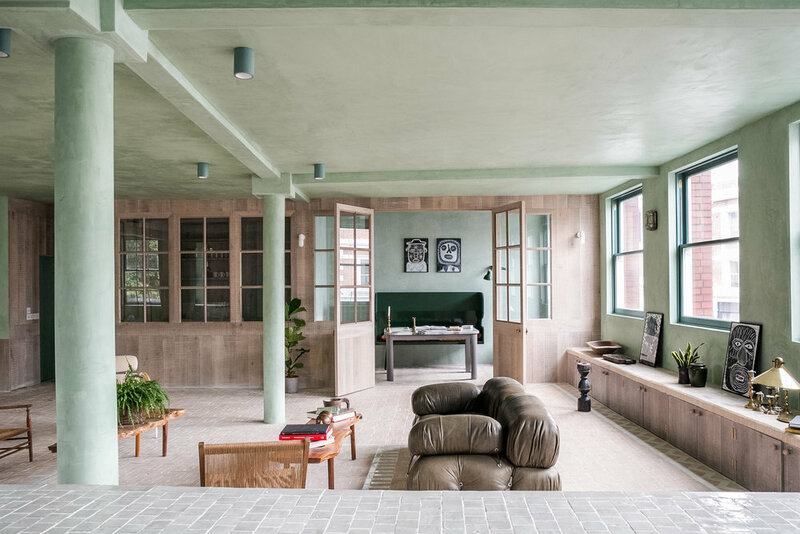 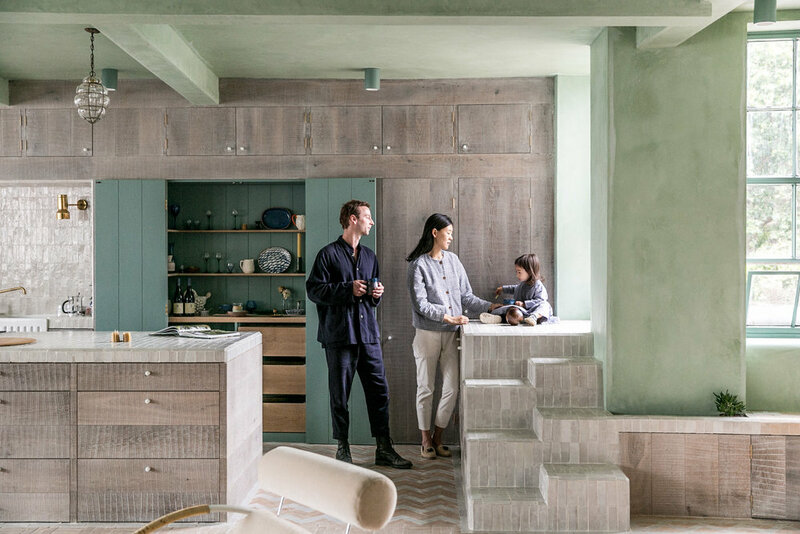 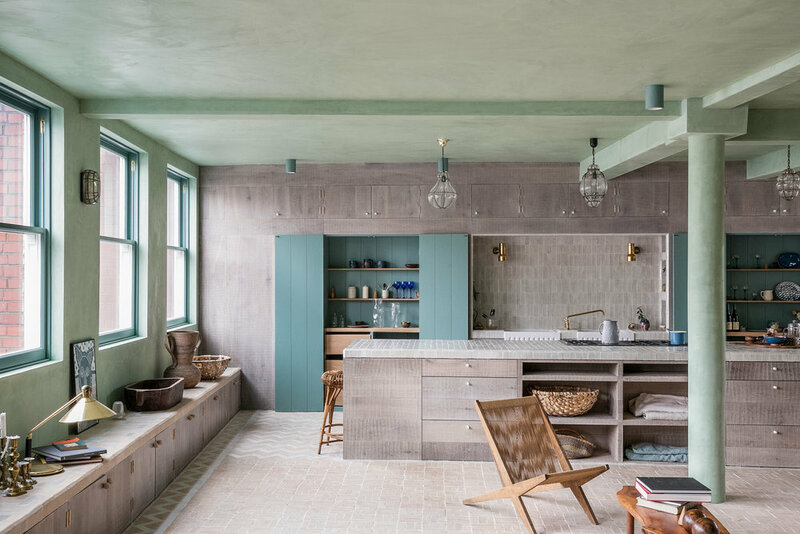 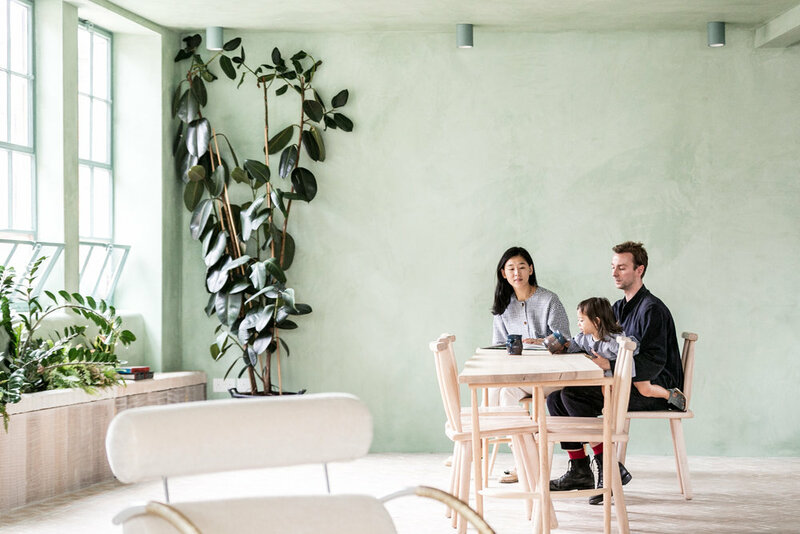 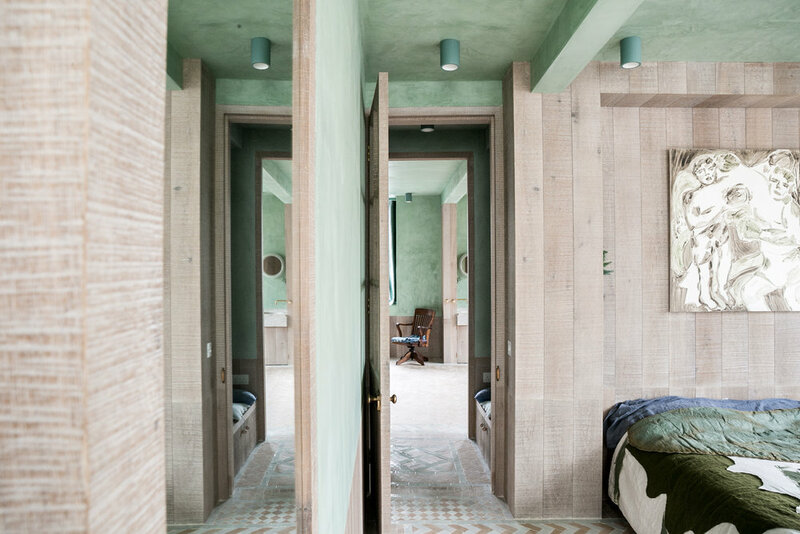 Zoe Chan and partner Merlin Eayrs talk to The Modern House about the travel-inspired interiors of their latest project (The Beldi), a beautifully converted warehouse in east London. 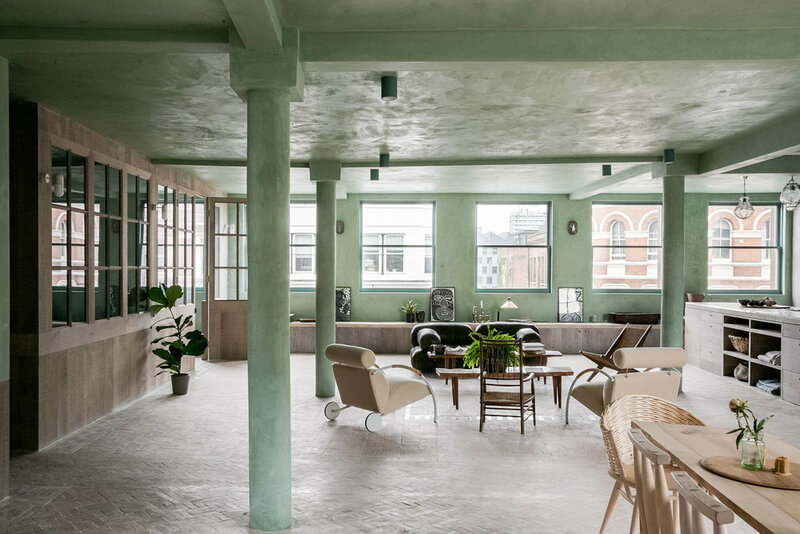 The Beldi is a converted loft space in the heart of Shoreditch, overlooking St Leonard’s Church and its surrounding treetops. 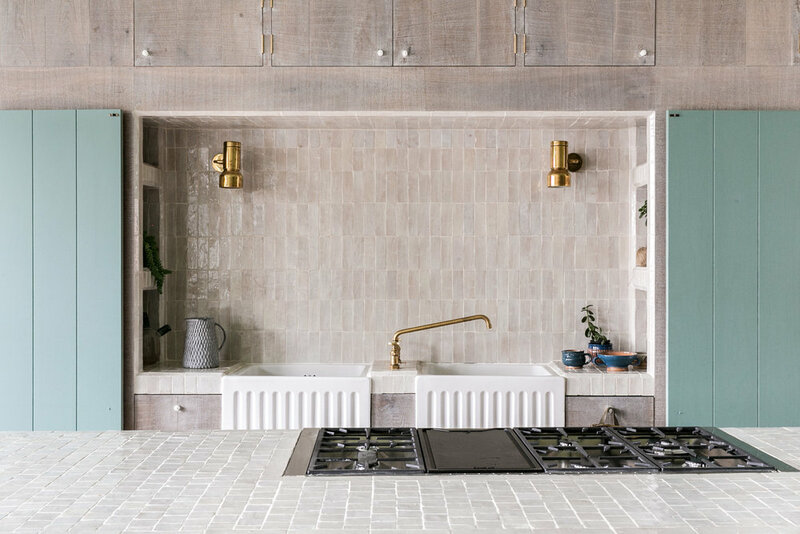 The light and open plan of the space reflects its history as a shoe factory, and the patterned use of handmade Beldi tiles is used to delineate the space within. 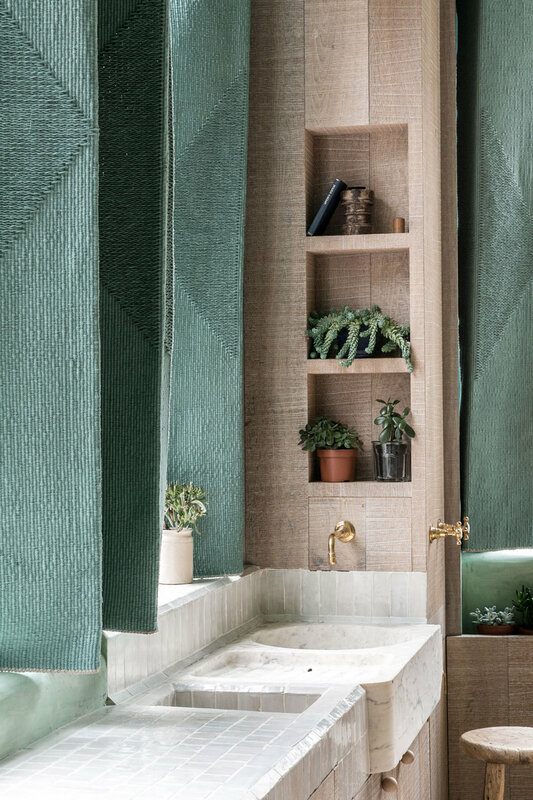 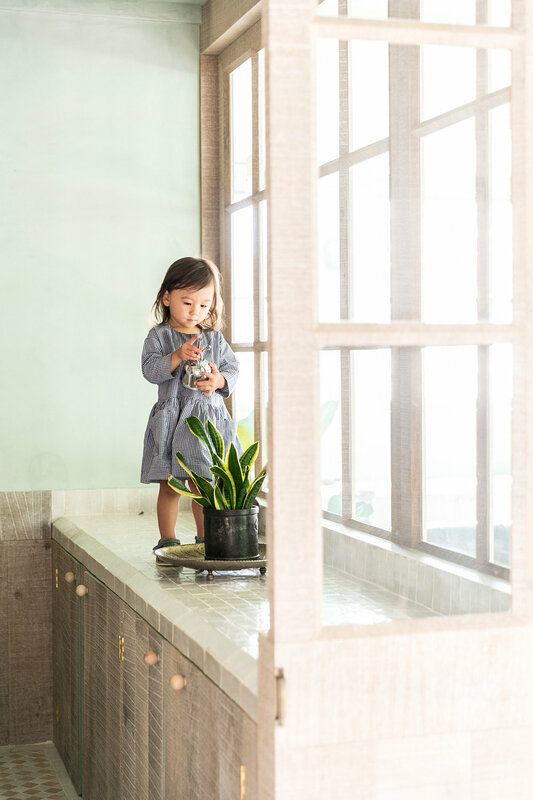 Simplicity and craft come together in this verdant volume, forming an oasis from the urban jungle below.